Key Largo, FL – Horizon Divers of Key Largo Florida joins other respected dive operators on DivingTop100.com. 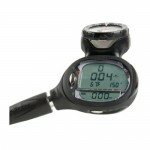 Horizon Divers is a Blue Star Operator and offers a remarkable experience to all levels of divers. 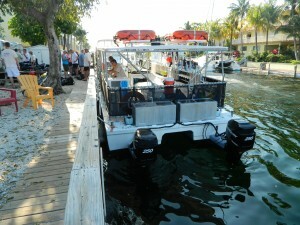 Horizon Divers is the optimal choice for diving and scuba diving in Key Largo, Florida. Horizon Divers offers diving, snorkeling, and training classes to suit divers of all skill, ability, and adventure level. For the beginner diver, they offer introductory lessons and leisurely dives; for the more advanced diver, they offer deeper dives with plenty to explore. 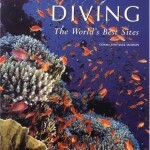 All of their dives offer a thrilling experience while discovering the sea creatures. Horizon Divers is a certified PADI and TDI dive center providing many useful amenities at our Key Largo facility, including freshwater rinse stations on board, gear rentals, and personal storage. 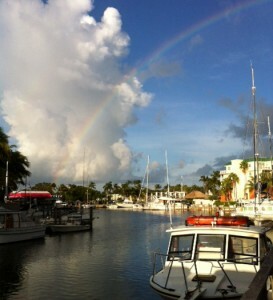 Horizon Divers also imparts assistance with arranging hotel accommodations to fully maximize your stay in Key Largo. the residents and visitors of Key Largo, Florida. To make reservations, call Horizon Divers today. 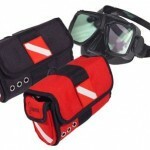 Horizon Divers brings their committment to providing safe, professional and eco friendly diving practices to DivingTop100.com readers. 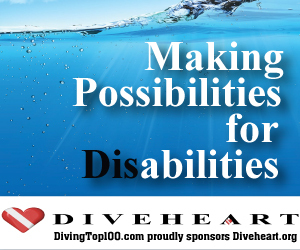 This ethical business practice matches the core beliefs of DivingTop100’s Mission Statement and we are happy to have them on board. A major draw for the Key Largo reefs is the shallow depths, where a diver can get a full hour of bottom time studying the largest variety of fish species anywhere in the Caribbean. Divers can film or take underwater photography of the ubiquitous sea life in Key Largo.